A new year most likely means new years resolutions which in turn means a new YOU! I feel like the most popular new years resolution is to either drop weight or begin to eat better. Regardless of the direction in which you take, you are almost guaranteed to drop some weight. However, losing weight doesn’t always come easily for everyone so even if you are eating right and exercising you may still have some difficulties dropping the pounds. If you are having trouble, try adding coconut oil into your daily diet. “A 2009 study published in the Journal Lipids tested the effects of either 2 tablespoons of coconut oil or 2 tablespoons of soybean oil on a group of 40 women over the span of 28 days. Results showed that the group that ate the coconut oil had a decrease in abdominal fat, while the soybean oil group actually showed a slight increase in belly fat. Additionally, the group that ate the coconut oil showed increased HDL‘good’ cholesterol levels, while the soybean oil group had decreased HDL cholesterol and increased LDL ‘bad’ cholesterol. It’s interesting to read studies like this because, to me, it is so intriguing that something that you consume can make such a difference in your body, especially when it is something as simple as the type of oil you use in your kitchen! If you don’t want to use oil in your cooking but still want the health benefits of the coconut oil, try taking it orally by mouth. Another great way to incorporate coconut oil into your daily diet is adding it to your morning smoothies. I guarantee you won’t be able to taste it but you will be doing your body good! 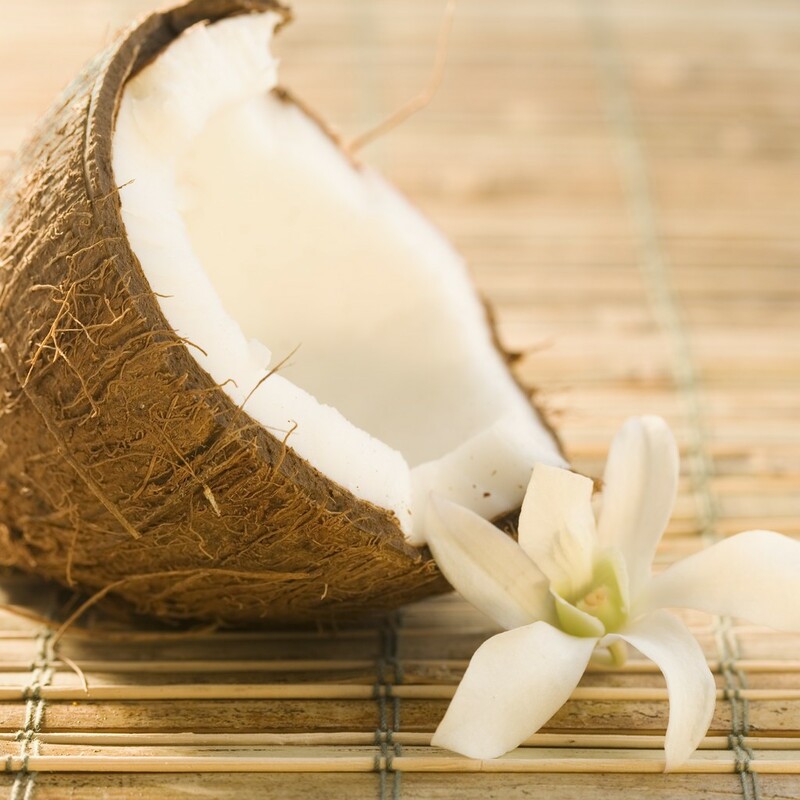 Sign up for our e-mail list here to receive our coconut oil fact sheet. Oh, For the Love of Pecan! Copyright © 2019 Coconut Oil Cooking. All Rights Reserved.